Climate Change – Is this an OMG Event? ANSWER: We are looking at an unbelievable decline in the energy output of the sun which appears to be the most rapid decline in nearly 10,000 years. The Global Warming crowd may be setting society up for mass famine and death because they are deliberately pointing everyone in the opposite direction to get their portion of the $1 billion grants. Natural disasters are the most disastrous when the energy output of the sun declines. There has been a fatal interaction of ecological, agricultural, economic, and political factors that seem to be setting the stage for at least a repeat of what is known as the Great Famine of 1315-1317. The Great Famine started with bad weather in spring 1315. Crop failures lasted through 1316 until the summer harvest in 1317, and Europe did not fully recover until 1322. The period was marked by extreme levels of crime, disease, mass death and even cannibalism and infanticide. The crisis set in motion the great economic collapse that began during the fourteenth century. In our arrogance, we seem to believe we have conquered every aspect of the planet and many argue we can even alter the climate of the planet. The collapse from the Medieval Warm period was rapid, but also deadly. When the climate turned down, what followed was suddenly bitter cold winters and drenching rains which then froze. Europe had expanded as the society always does in warm periods. A study has shown that desert rodent populations of many species tend to “fluctuate synchronously owing to pulses of primary production and seed availability during rainy years, and reduced seed production during droughts” (PLOS 2013). I have reported that plagues correlate to the decline in temperature. During the 14th century, there were warnings in the form of rumors that told of a great plague in China and India that killed most of the populations there. The plague made its way to Europe when the Kipchak forces were besieging the Genoese trading post in the Crimea (Ukraine). The Kipchaks began to catapult plague-infested corpses over the walls and into the trading post. The disease spread quickly and the Genoese abandoned the outpost. 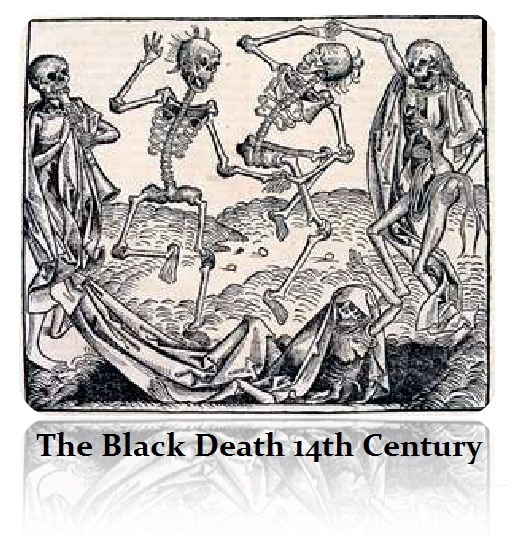 They sailed back to Europe stopping in Sicily in 1347 taking the Black Death with them. Four centuries of global warming left Europe with mild temperatures, which were the highest in 8,000 years. This led to the great economic expansion and the rebirth of trade and the economy. 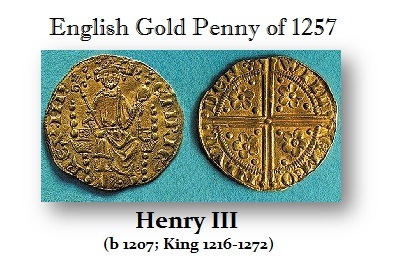 In fact, gold began to reappear in the coinage after about 600 years. This was the Great Medieval Warming period that marked the rebirth of civilization following the fall of the Roman Empire. The European continent’s farmers expanded agriculture and planted crops on vast quantities of land previously unsuitable for agriculture. This led to the increased food supply which, like desert rodents, fueled a population explosion that tripled the number of people in medieval Europe. First, we have the sharp decline in weather. This resulted in those marginal lands that had been cultivated ceasing to produce crops as frosts and floods dominated the climate. Millions of extra mouths had to be fed and many died from the famine. Rebellions and civil wars emerged and this, in turn, exacerbated the crisis. Then the terrible weather turned deadly and the first disease began to appear in the livestock. Two consecutive harvest failures in 1314 and 1315 launched seven years of famine, resulting in the deaths of between 5% and 12% of the population of northern Europe. Yes, there have been famines caused by mankind. The worst in history remains that which occurred during the 20th century. This was the Russian famine created by Communism. Stalin’s forced collectivization program starved to death some 5 million Russians. Stalin took the food from Ukraine for Russia resulting in another 8 million Ukrainian deaths. Some 25 million Chinese died of hunger as a consequence of Mao’s Great Leap Forward, which also completely failed when bureaucrats try to run things from a central government perspective. Both of these modern famines were the result of Socialism/Communism taking the control away from the individual and handing it to bureaucrats in the central office. My concern here is the correlations of pandemics to the decline in the energy output of the sun. 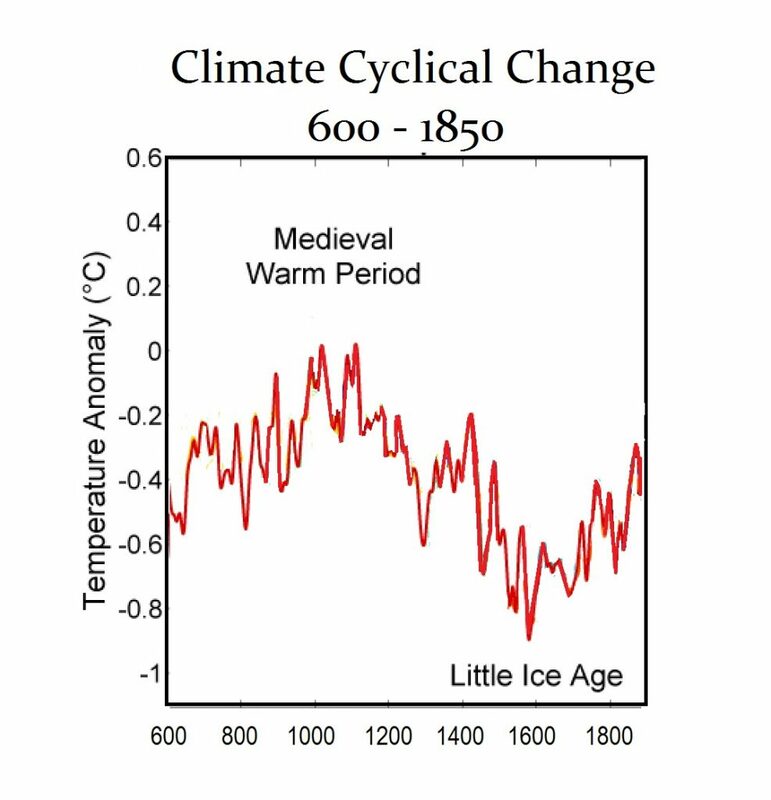 That decline from the Medieval Warming Period set in motion what many call the Little Ice Age. Even after the extreme low, Europe is rapidly turning colder much faster than expected in what we would call technically a retest of the lows. That sharp decline was a real global cooling period for Europe known as the Deep Freeze of 1709. In the first few months of 1709 remained in a deep freeze that again wiped out food supplies. People were ice-skating on the canals of Venice, which against was highly unusual to see such cold that far south on the water. People could cross the Baltic Sea on horseback because it was completely frozen! You could not ring a church bell because it would shatter it was that cold. Therefore, to answer the question do we face an OMG event with famine? The answer is yes! The worst of this may come during the 2020-2024 period. I have reported that it appears the next 8.6-year wave on the ECM maybe setting up for a rally in commodities. That will include food.